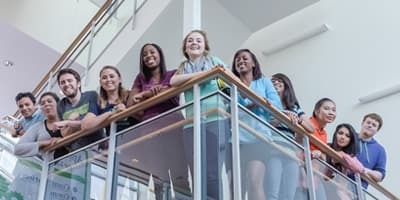 Deadline to register: February 25 at 12 p.m. 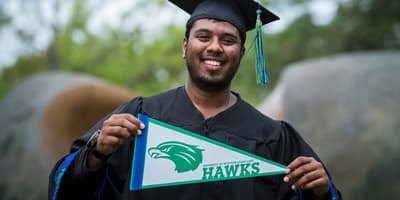 The purpose of UHCL’s Big Event is to connect our students to opportunities to volunteer in our community and develop a heart for servant leadership. 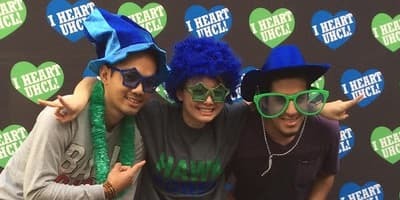 Join your fellow students, faculty, staff, alumni, community and family members to volunteer for one of many service projects during UHCL’s first ever Big Event!